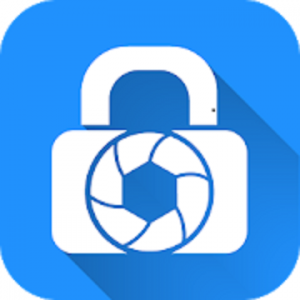 Hide pictures & videos with LockMyPix PRO in your private photo & video vault. Encrypt your private pictures and videos with the proven military-grade AES encryption. Stop getting spied – Start protecting yourself. Hide images and videos with LockMyPix photo and video vault is the easiest way to gain full control of who sees what. Your public gallery remains available to your friends, family and coworkers – but your secrets are protected in your private image vault. Unlike other apps pictures and videos will be hidden, but also encrypted with AES. Thus there is no easy hack to gain access to your protected images and videos without authorization. No tricks – true security. Get the better app to protect your privacy with true encryption. Reach us at [email protected] if you want to submit a feature or face a problem.